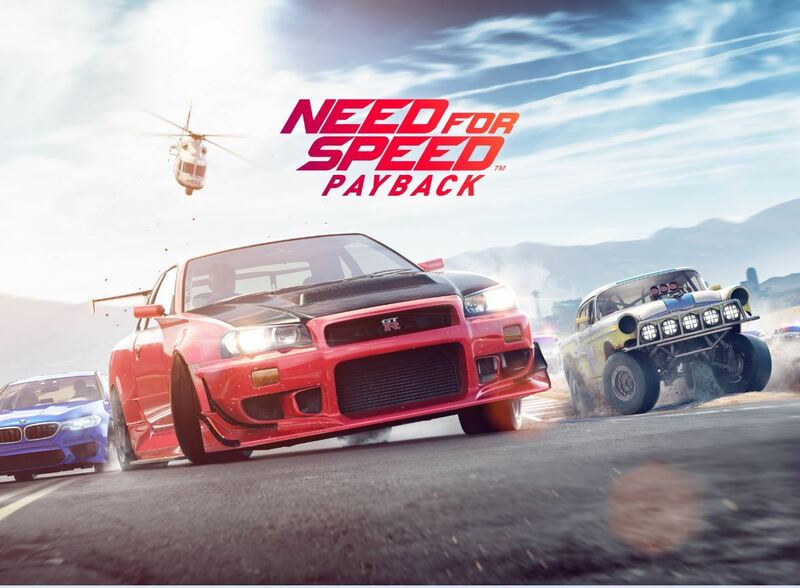 Need for Speed Payback will feature intense heist missions, epic cop pursuits, a gripping story of betrayal and revenge, high-stakes car battles and jaw-dropping set pieces with “blockbuster” gameplay never before seen from the series. As EA highlights, it’s no longer just about being the first to cross the finish line or racing to prove who is the best, it’s about building the perfect ride, getting behind the wheel and playing out an action driving fantasy. Marcus Nilsson, the game’s executive producer, says Payback is their vision for what action driving entertainment means today. The first Need for Speed arrived way back in 1994 as a pure racing simulator. The franchise’s racing focus slowly veered off course with subsequent releases with many feeling as though it went past the point of no return with Need for Speed: Underground in 2003 (right around the time that the Fast and the Furious movie series took off). Ever since, the racing has taken a backseat to the storyline. Indeed, based on the trailer for Payback, you’d be forgiven for thinking it was a game adaptation of a Fast and Furious film. Then again, this is apparently what sells these days and EA is going to follow the money. Need for Speed Payback is slated to race onto the PlayStation 4, Xbox One and Windows PC on November 10, 2017.